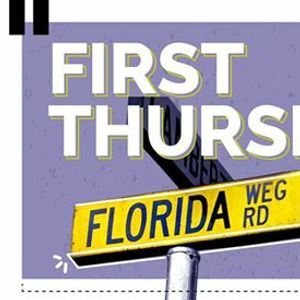 Florida Road lights up on the First Thursday of every month in a celebration of art, culture, and music. 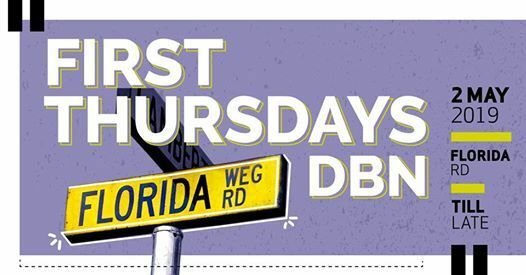 This verified page is set up as a collective for businesses on Florida Road, Durban. 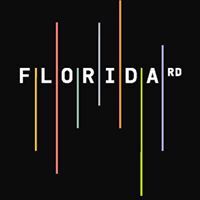 If you have a business on Florida Road, please get in touch!